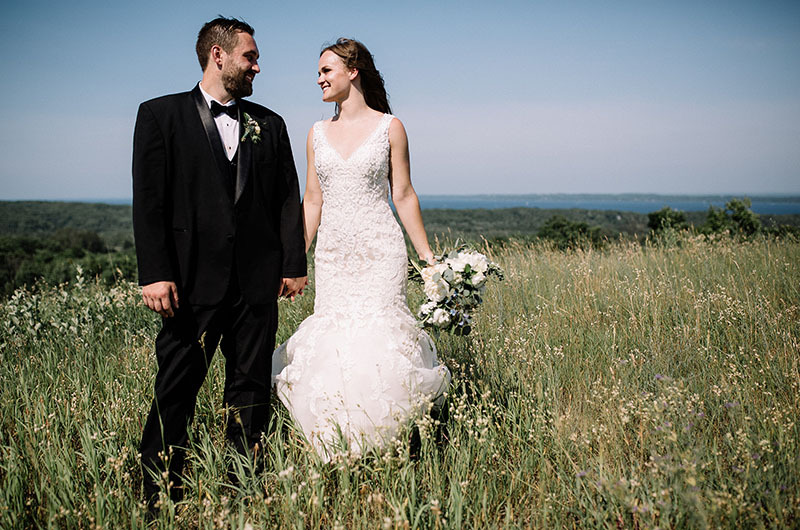 Bay View Weddings at Gallagher Farms is opening in the spring of 2019 as a premier wedding and events venue located in the beautiful and unforgettable Traverse City and Leelanau County, Michigan. Bay View Weddings offers a multitude of options to consider for your wedding day including a breathtaking view on our hill top overlooking Grand Traverse Bay, an elopement destination that overlooks miles of Leelanau and Grand Traverse Counties, a quaint and calm little pond for a beautiful small wedding ceremony, and orchard ceremonies that may include beautiful white blossoms in early spring and gorgeous red cherries during the summer. 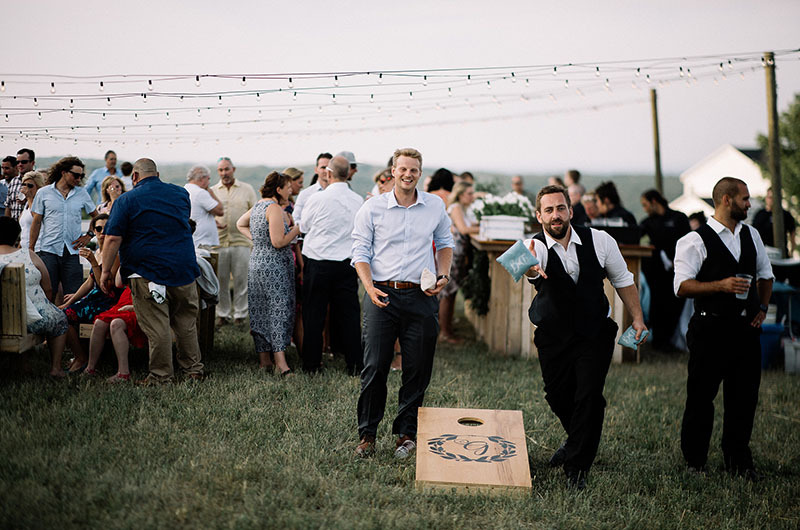 Our farm offers a relaxing and breathtaking destination that will provide an environment to feel and enjoy every moment of your wedding or special event. It is our hope to provide our guests with the time to be with family and loved ones in the setting of their dreams. 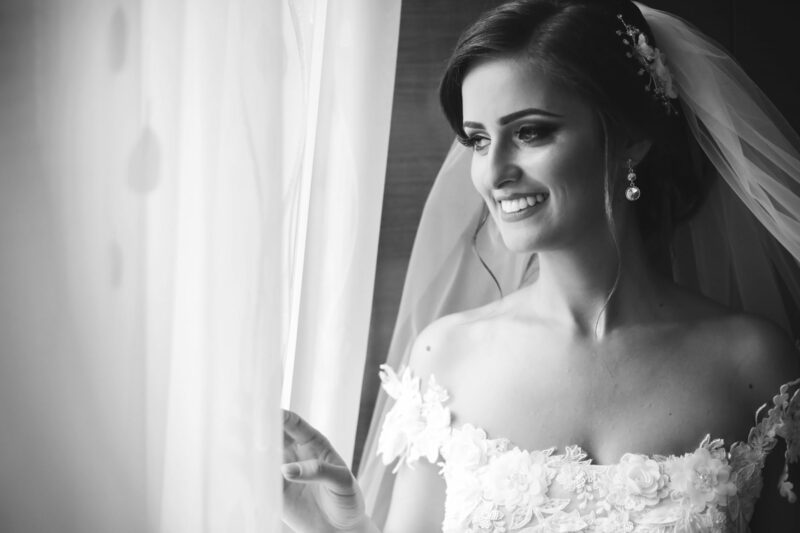 When we think of a wedding, we think of the most beautiful and unforgettable day of your life. 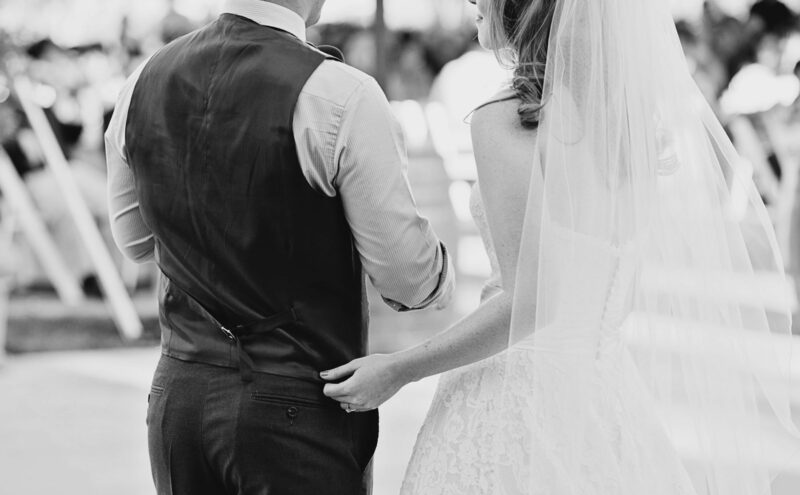 That is what you will find at our Bay View Hill Top Venue. 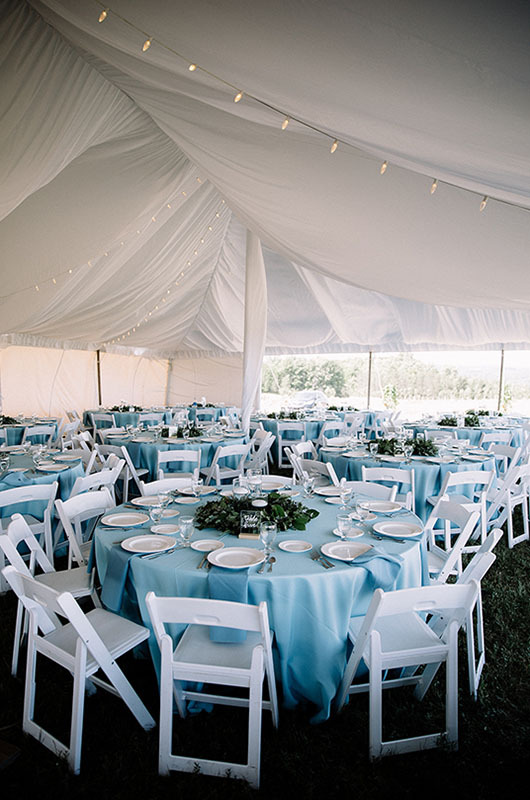 An infinitely gorgeous destination venue on an over four hundred acre family cherry farm. Our tented venue provides the outdoor grandeur and elegance that every dream wedding or event may desire. After taking in this spectacular view of Grand Traverse Bay, we believe that dreams do come true. When planning for a wedding or special event, there is much to do and we are here to help and serve you! 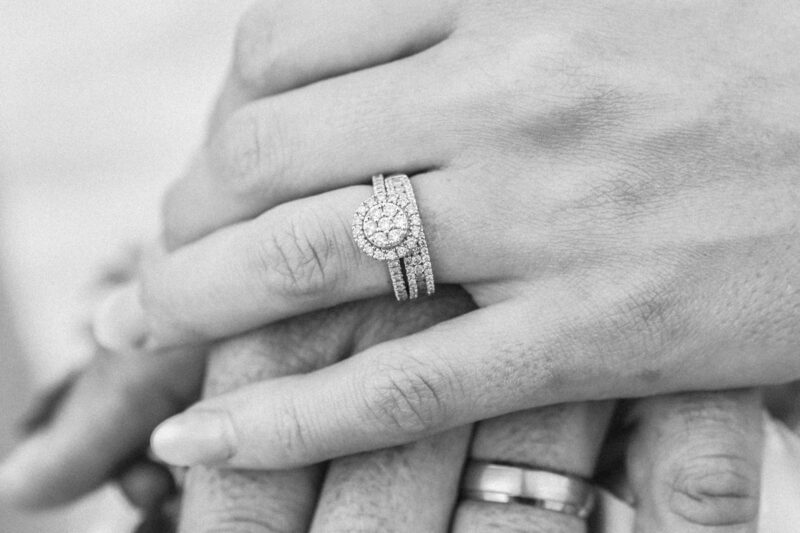 Whether you have always dreamed of getting married with cherry blossoms surrounding you for an Orchard Ceremony or have your breath taken away by the gorgeous, nature-inspired view atop of our Bay View Hill Top, we can customize and assist you with your special day to ensure it is the wedding that will inspire and move you and your loved ones with incredible heartfelt moments captured in time for years to come. We would love to hear from you! To get started on creating the event of your dreams feel free to reach us through the Get Started link found on this page or by phone at (231) 645-2732. We cannot wait to assist you!